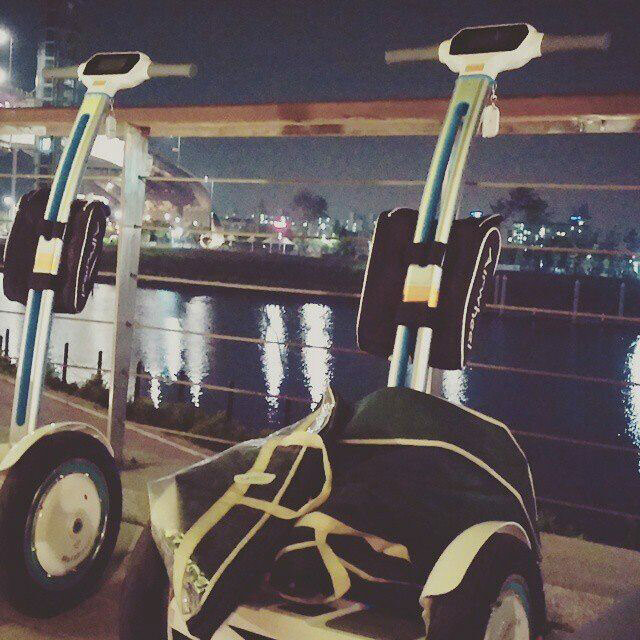 Abstract: There are many meaningful things in life to be discovered, like self-balancing scooter. It is meaningful for people and the society. The joyful riding time gives me new understanding on life. Stop complaining that life is meaningless. You should go and discover the meaning in life. Everyone searches for the meaning in life, such as meaning of action and meaning of gifts. When we make choices, we often choose the option we think to be meaningful. In fact, whether meaningful or not, nothing is infinite and immutable in life. We only have to choose what we want. For example, for half an hour’s driving distance, I would like to spend more time riding my Standing Electric Scooter on the winding road. I like to go out freely, slow down the pace and take a look at the beautiful scenery. This is the meaning of commuting with an electric self-balancing scooter. Technology advances at full speed and brings people with much convenience. But meanwhile, it brings about more problems. Now it is time to think about these problems. Heavy haze and traffic jam, are these what we want? I think the answer is no. Many people want to make a change but we are afraid to change our existing habits. I bought myself an intelligent scooter out of curiosity. I know that I never have lasting enthusiasm for anything. Therefore this time I bought myself an Airwheel scooter which has the best cost performance in the market. After I received it and learned to ride it skillfully, I can’t go anywhere without it. I find that the convenience brought along by new things can change our old habits. It is our natural instincts to draw on advantages and avoid disadvantages. Sometimes, I care little about the process and motive. I only care about the result of low-carbon lifestyle. I believe that intelligent scooter producers also uphold such a concept to refine each detail and make so many choices for us in life. At the beginning, when I see the noise-free function due to a maglev motor of Airwheel scooter, I don’t take too much notice on account of the noisy world we live. Sometimes the meaningful things are hidden for us to dig out. 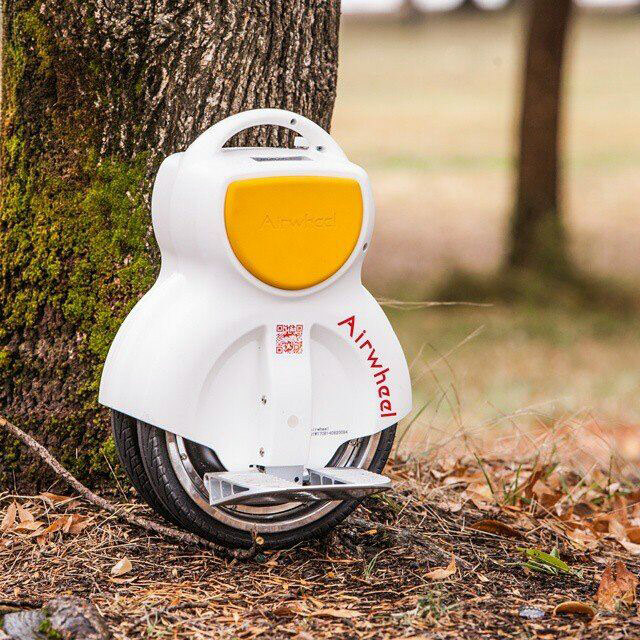 Like my Airwheel self-balancing scooter and my life, we need to spend time to give insights into them and find the good side.